Based in Montreal, McGill University ranks among Canada's most prestigious universities, attracting thousands of international students from over 150 countries every year, and the highest percentage of PhD students of any Canadian research university. McGill University owes its reputation to its 50 research centers and institutes, 400+ programs, rich history and thriving alumni network of 250,000 people around the globe. 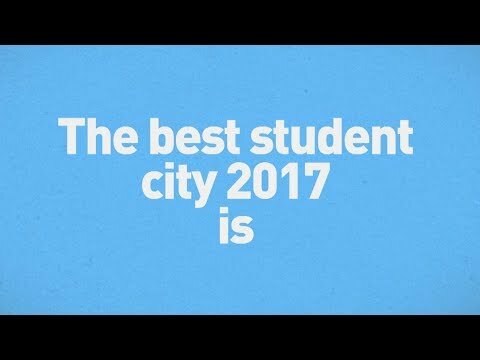 Montreal also came first in the QS Best Student Cities 2017, a ranking of the most student-friendly cities around the world. Both safe and affordable, Montreal is infused with art and different cultures. Of its 3.5 million residents, 800,000 were born overseas and 220,000 are engaged in higher education. Rental costs here are significantly lower than in other major university cities, while many international institutes, pharmaceutical firms, financial companies, and aeronautical firms are based here, providing ample employment opportunities for students. If, like 32% of McGill University’s graduate students, you are international, you are strongly urged to apply for any scholarships you may be eligible for, including any of these six international fellowships. Maclean's ranking - top Canadian medical-doctoral university, #1 for 13 years in a row! 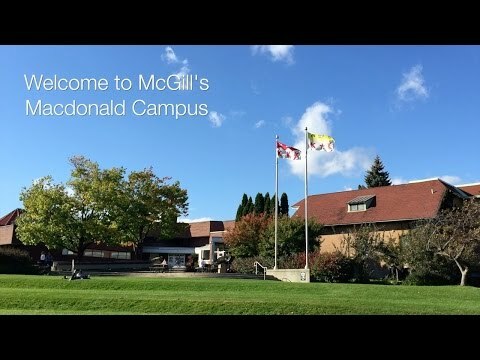 Follow Graduate and Postdoctoral Studies, McGill University on Facebook and Twitter for the latest in video and news. Statue of James McGill, founder of McGill University, at the Downtown Campus. The Arts Building, the signature building of McGill’s Downtown Campus. A view of the McGill University MacDonald Campus. The Tomlinson Hall highlights McGill’s athletic accomplishments. McGill alumnus and Canadian Prime Minister Justin Trudeau (BA ’94) speaking at the University.